The world’s biggest furniture group first said it was looking into furniture leasing in February. It fleshed out its plans on Wednesday at an event held at its first ‘sustainable’ store in Kaarst, western Germany, opened in 2017. 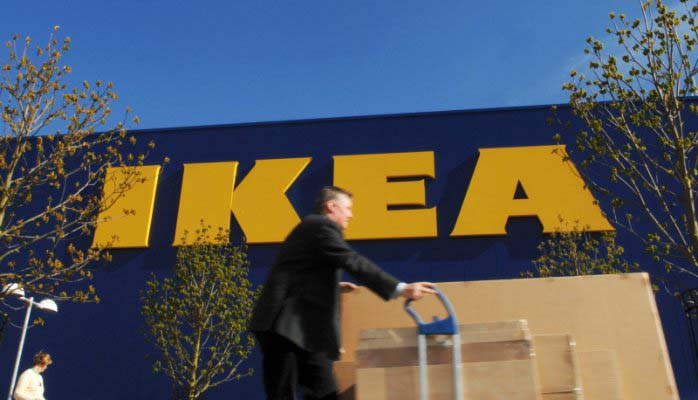 “Testing out opportunities for leasing offers is one of the ways we are challenging ourselves to deliver on our transformation strategy,” said Jesper Brodin, chief executive of Ingka Group, which owns most Ikea stores. “Climate change and unsustainable consumption are among the biggest challenges we face in society.” Ikea’s move towards supporting a more circular economy comes as many young consumers say they want to minimise their impact on the environment, preferring to rent items ranging from clothing to cars.